One of the greatest stock market scams came about not because of social media-spread fake news, bad technology, or convoluted corporations. It was good, old-fashioned word of mouth trickery perpetual by only a handful of people that led to a major market stumble. Lest you think stock market scandals and fake news are modern marvels, consider the example of Napoleon’s fake death from 1814. 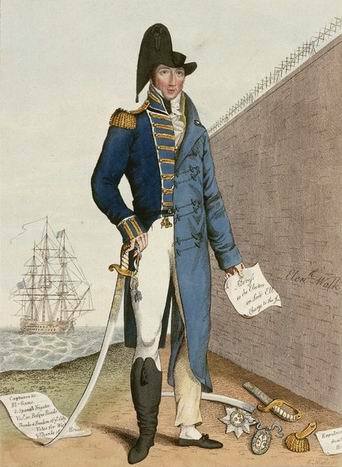 In February 1814, a man posing as Colonel du Bourg, an aide to British military official Lord Cathcart, arrived in Dover England and began spreading the news that Napoleon had been killed and that the Bourbons were victorious in Napoleonic Wars. In reality, Napoleon was alive and well leading his army in a series of major battles with the British. The mystery man claiming to be the colonel travelled throughout England, stopping at every inn to share the news until he reached London, where there were also sightings of three men dressed as French officers celebrating the Bourbon’s victory. Despite the inaccuracy of the news, people throughout the country celebrated throughout the day and believed that the long-standing wars were really over. As horses with messengers were sent to deliver the news as quickly as possible, people rejoiced and made plans for a new wave of government. The hoax and rumored end of the war had immediate effects in the London Stock Exchange. 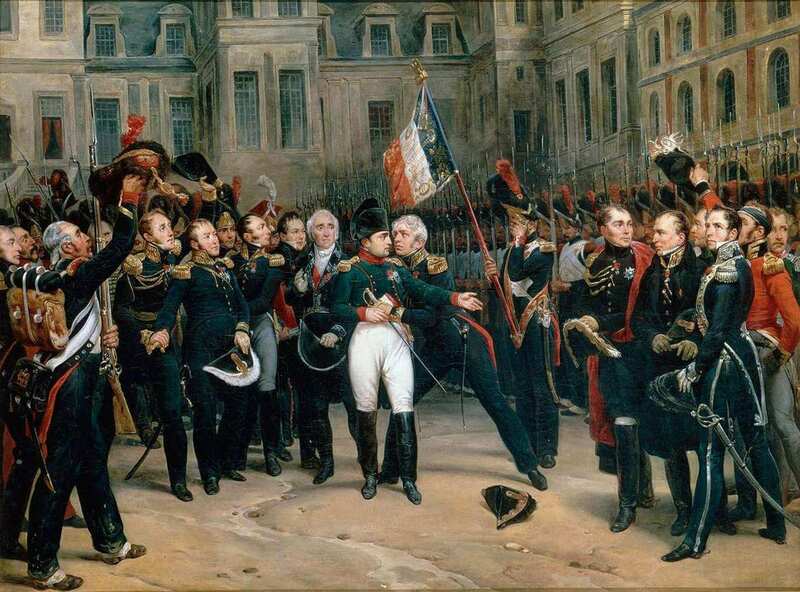 As news of Napoleon’s supposed defeat and death spread amongst traders, the value of government securities increased due to investors’ excitement that the war was over. However, after the story couldn’t be confirmed, prices began to slide. The initial rush was short-lived, and prices soon ended up back at or below their original prices. The entire ordeal put the stock market into disarray and caused confusion among traders throughout London. News later came out the entire situation had been an elaborate hoax to manipulate stock prices. The afternoon of the same day the news began to spread, the government stepped in to state that the news was false. Nearly immediately, stock prices sank to their previous levels. An investigation by the Committee of the Stock Exchange found that more than £1.1 million worth of two government stocks had been quietly sold the morning the fake news broke and that the stocks had been purchased just the week before. Further investigation tied the stocks to a member of Parliament, a naval hero, and a financial advisor. The three conspirators, as well as the man who had posed as Colonel du Borg, were soon arrested and sentenced to jail time and a fine. 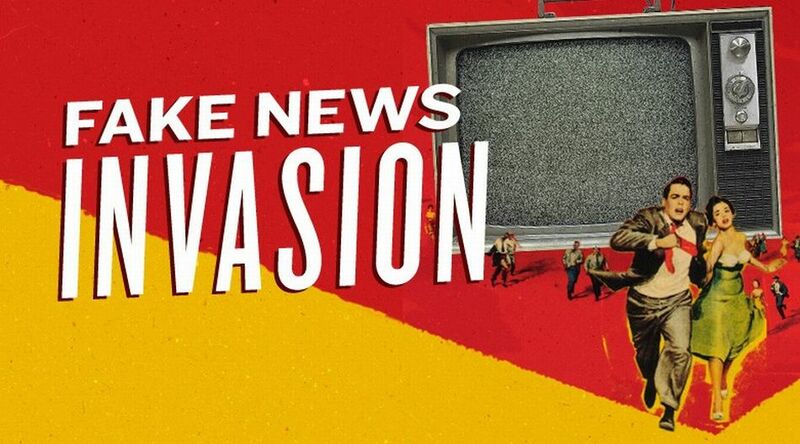 The long-lasting effects of the hoax included an attitude of disbelief among traders, as many people didn’t know who to believe for their news or market information. The market stayed somewhat volatile for a few days after the hoax before things calmed down and want back to their original levels. Time Magazine called the hoax one of the 10 greatest hoaxes of all time. The story goes to show that stock market prices can still be affected by something as simple as a fake news stories. Investors today, just like in 1814, need to stay on top of news to assure the stories and tips they are following are honest and true. Even if something is widely accepted among people, sources need to be checked before they lead to incorrect market information.